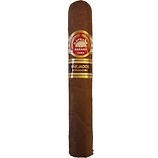 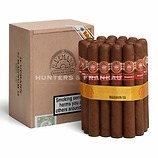 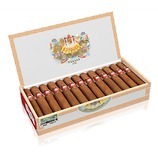 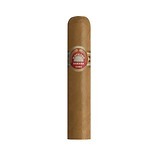 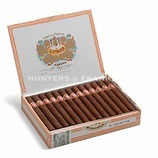 Just out, the latest vitola from H Upmann. 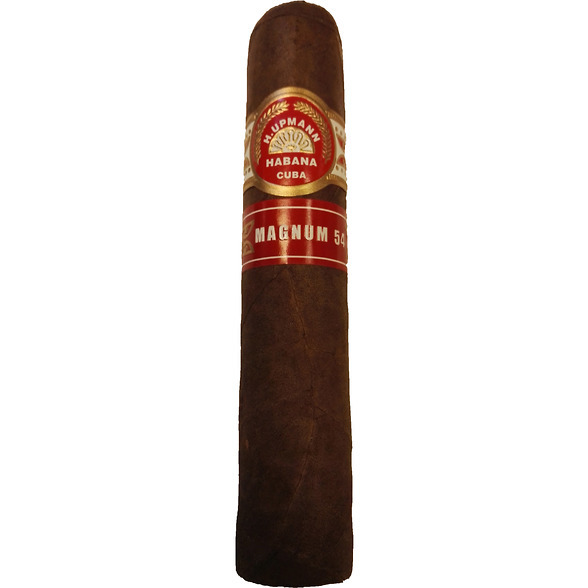 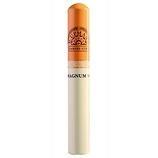 Measuring 4 3/4 with a 54 ring gauge,this shorter, fatter Upmann will give a generous hour long smoke. 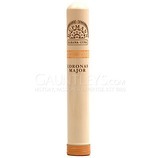 Light to medium bodied in style this has notes of cedar with a rounded, creamy silkiness. 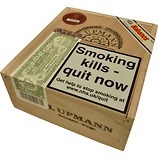 It not only looks the part, but also feels good to hold too! 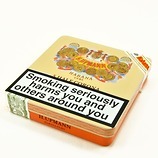 A wonderful smoke.